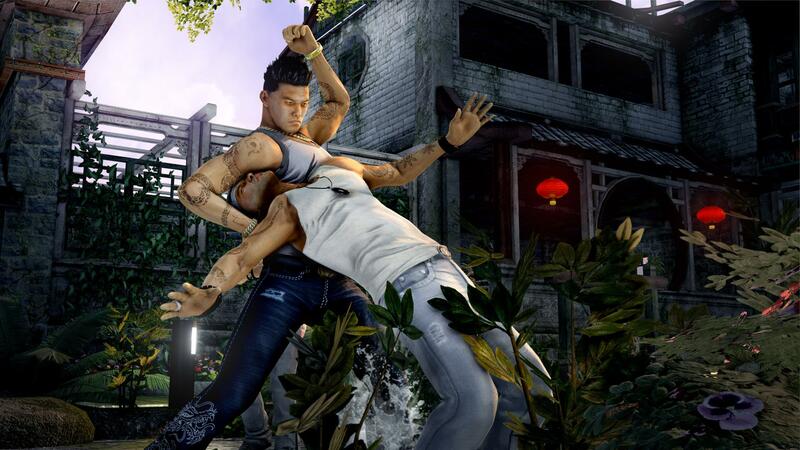 The online spin-off to Sleeping Dogs will be offering free gold to players in the meantime. Sleeping Dogs online spin-off Triad Wars will be shutting down its beta on January 20th 2016 at 12 AM PST, according to developer United Front Games. All unused gold – used for customization and which could be purchased with real money – will be refunded and gold will be made available for free until the game shuts down (since real world money transactions are no longer available). United Front stated that, “Since the start of the Triad Wars Closed Beta this year, diligent Enforcers have run rampant through the streets of Hong Kong, killing rivals and building Empires. During this time we have gathered immense amounts of feedback, information, and data on the game. We’ve loved seeing how you’ve played Triad Wars but we know it wasn’t right for many of you so we’re letting you know today that we are going to close the beta and service on January 20th 2016 at 12 p.m. Pacific Standard Time. What are your thoughts on the closure of Triad Wars? Let us know in the comments below.